Coleorton is an area of scattered moorland settlement in north-west Leicestershire, with seams of coal and clay. ‘No dissenters of any kind’ were noted in 1706, and no meeting houses were recorded here in 1829. The original chapel and a larger replacement stand just to the south of the brook, which forms the boundary with Worthington parish to the north. The two chapels are dated 1839 and 1861. In 2013 the former was in the process of conversion to a house, and the latter had just been sold. 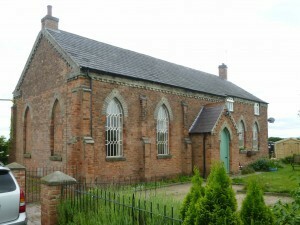 The area is subject to subsidence, which has affected the later chapel, as evident by the replacement brick around the windows. 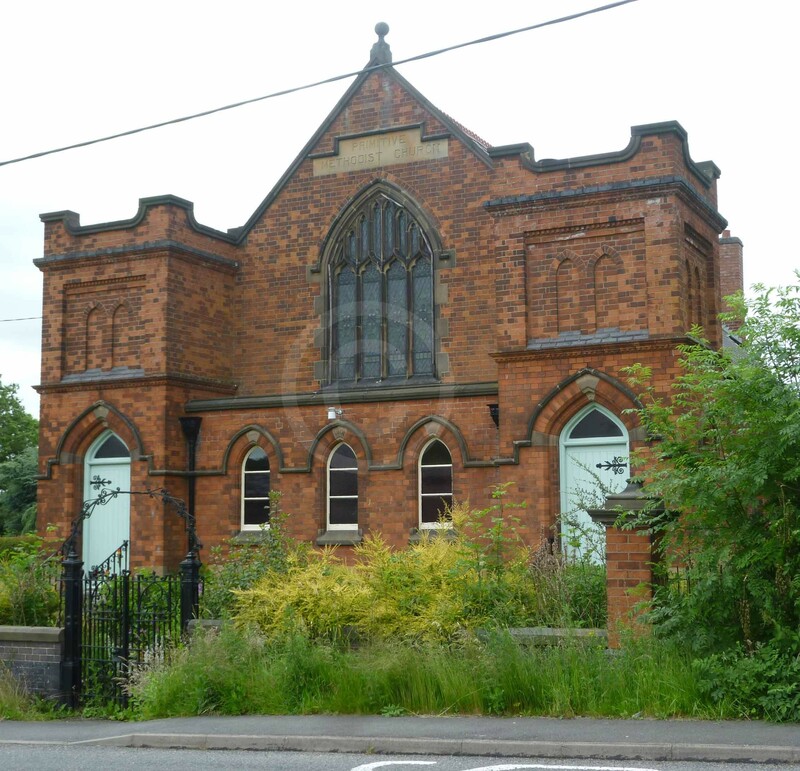 The General Baptist Chapel was tucked away on The Rowlands, on Coleorton Moor, midway between the A512 Loughborough Road and A511 Ashby Road.